Writing books helps to communicate some of my knowledge to a wider audience and I hope you fine them useful and interesting. 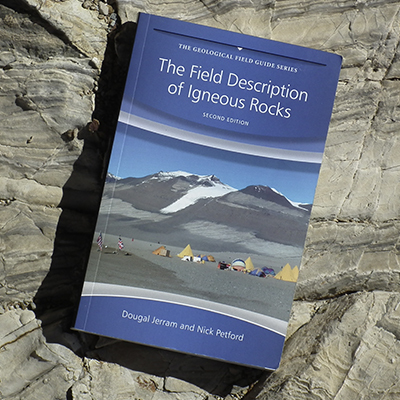 I have started with books involving igneous rocks and volcanoes, and will soon be expanding into other areas of the Earth Sciences. Please see a selection of current books below. Simply click an image to view more detail. 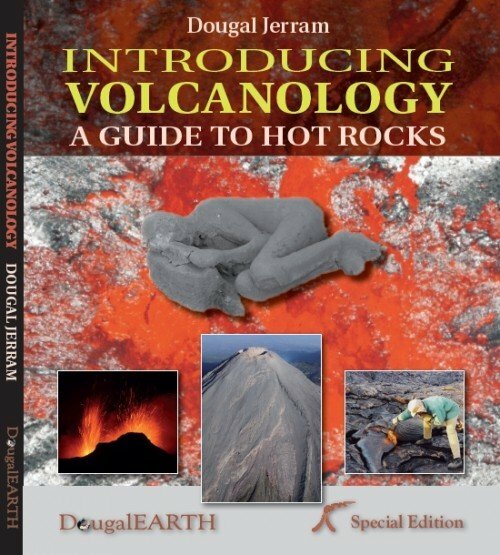 If you order a book directly from DougalEarth, then you get a copy signed by the author! A note on https – My shopping pages don’t have https because you won’t be entering card details until you proceed to Paypal (or Amazon). If you want a signed copy, then please select the book you would like above, enter your country on the shipping calculator, then go through checkout with Paypal – you don’t need to have a Paypal account to use your card. IMPORTANT! To include a message on your signed copy, please click on the ‘Shipping Address’ and add your message in the box called ‘Order Notes’. I will include that on your new book. If you forget, then I will email you to check. 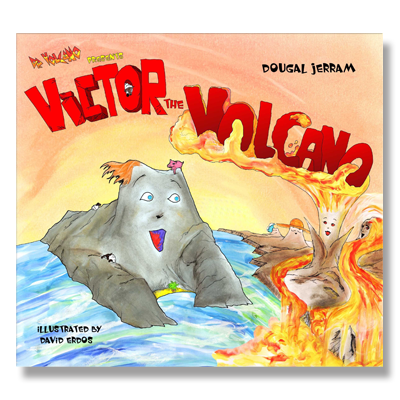 This is the first book in the Dr Volcano series for children 🙂 It is a story about an island that wants to be a volcano. 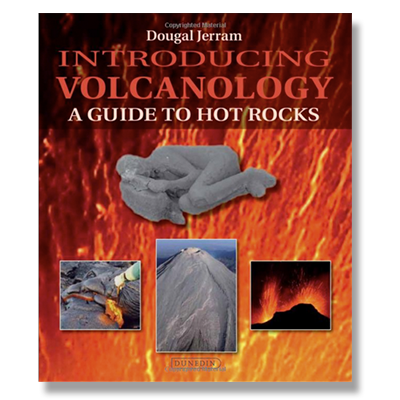 It also contains some educational material about volcanoes (for ages 4-9). 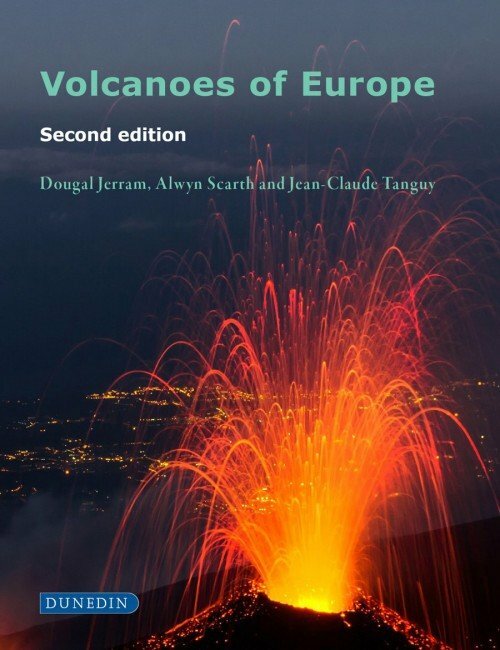 Their eruptions are a regular reminder of the power of nature and our vulnerability to this raw geological phenomenon, however volcanic activity, and its plumbing from beneath, is an essential element of the forces that shaped and constantly reshape our planet. 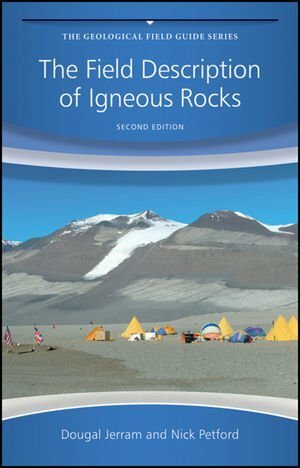 This book provides an essential field guide to igneous rocks, as well as the key elements needed to describe and document igneous/volcanic rocks in any setting. In full colour with easy to use colour coded subsections, and a handy pocket size for field use. If you want a signed copy, then please select the book you would like below, enter your country on the shipping calculator, then go through checkout with Paypal – you don’t need to have a Paypal account to use your card.